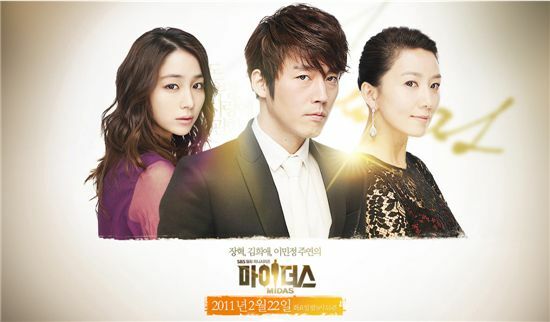 “Midas,” which described the values and surroundings of each of the three main leads Kim Do-hyun (played by Jang Hyuk), Yoo In-hye (Km Hee-ae) and Lee Jung-yeon (Lee Min-jung) by opening its first episode by quietly skimming over the setting they are in, let the three meet only by the time it reached its last scene. 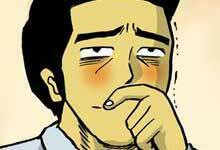 The tempo of the drama was slow given it is supposed to be about people's desires regarding money and ambitions but it was necessary to provide a thorough description to show the dramatic transformation Do-hyun will go through to become increasingly corrupted, as he takes care of Yoo Pil-sang’s (Kim Sang-gyeom) vast fortune. This drama, which will portray the fierce competition money and law -- the two main elements for power -- is showing the possibility of becoming an interesting line-up alongside SBS drama “Sign” (SBS) in the Wednesdays and Thursdays primetime slot that shows the sharp confrontation between truth and power.